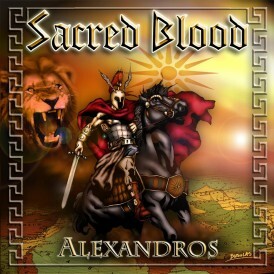 Hailing from Athens, Greece and formed in 2003, SACRED BLOOD quickly established themselves as a unique epic metal band through the use of traditional folk instruments in their music. 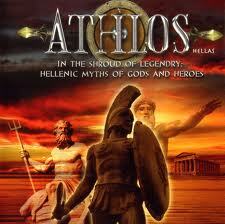 Each of the band’s albums is clearly distinguished by a theme revolving around Ancient Greece. 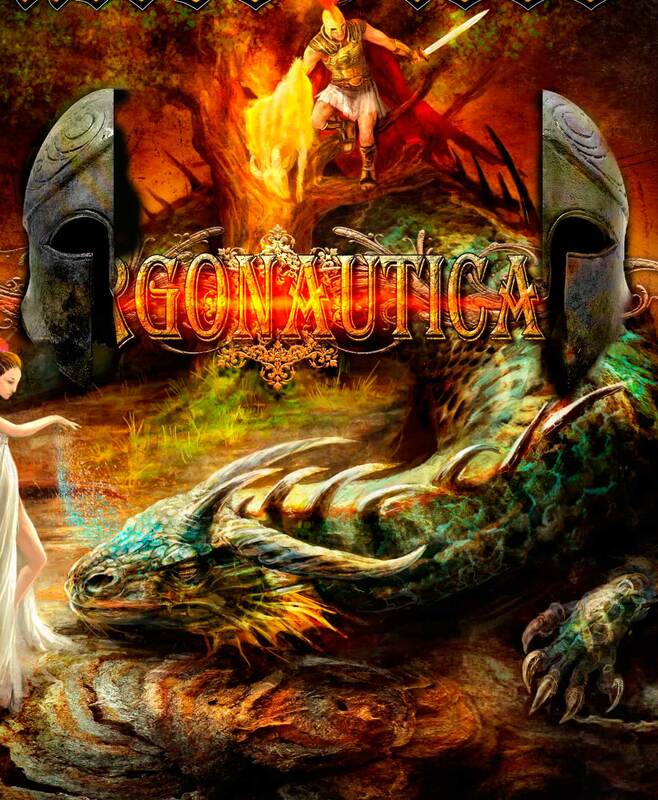 This time we’re dealing with Argonautica and the myth of the voyage of Jason and the Argonauts to retrieve the Golden Fleece. 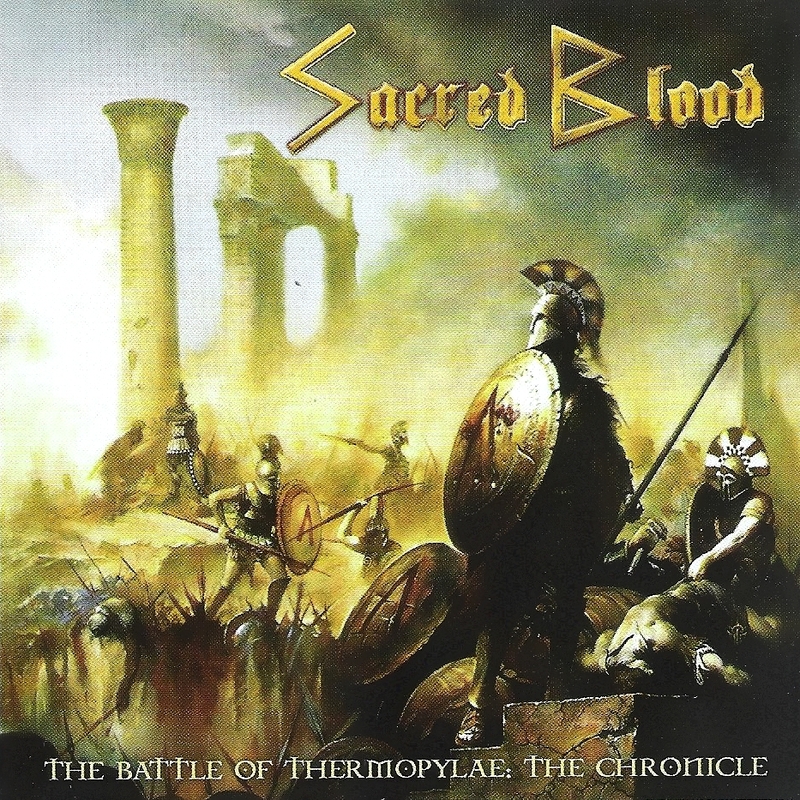 The use of folk instruments such as Irish bagpipes and the bodhran as well as female choir vocals and narrations in Ancient Greek take the music of Sacred Blood to a completely new dimension making it a most interesting and pleasing listen. 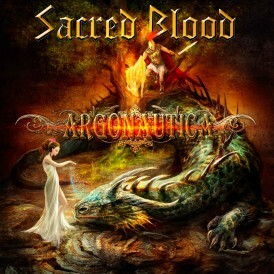 The album features a number of guest appearances including Nicholas Leptos (WARLORD, ARRAYAN PATH), Kyriakos Vasdokas and Leon Tsorbatsoglou (CROSSWIND) and Vangelis Yalamas (FRAGILE VASTNESS). Uilleann pipes (Irish bagpipes) and the bodhran performed by Sir Andrew Mc Pleary.